Writing is a passion of mine, which may be a reason I enjoy the scholarly aspect of my job. For me, blogging offers an oppurtunity to write informally on topics I like, namely health related topics focused on technology and my own profession of pharmacy. Blogging also allows me to put down my thoughts regarding recent news, research, or ideas/trends that I come across from social media or from colleagues. As such, blogging is an escape from the (at times) monotonous path of doing research and writing manuscripts. That being the case, I feel blogging can be a creative outlet as well! I get to play with my 'blog space' or website, work on design and explore some of the artistic side of myself that often cannot find an outlet in academia or the practice of healthcare. Blogging, thus, becomes a platform from which I can instantly send out my thoughts and ideas, get feedback from others (minus a paywall), and have a bit of a more lively discussion than I may be used to in the written form. Blogging can also be inspiring. It can help me overcome writers block, forcing me to step away from another project and think of something else, which at times can make me rethink what I was working on and help me along. It also allows me to read more, to keep up to date on my interests, and read other blogs, and that impacts my writing style and thought. In a way, blogging fosters a community of creators who can now communicate outside their spheres via social media. 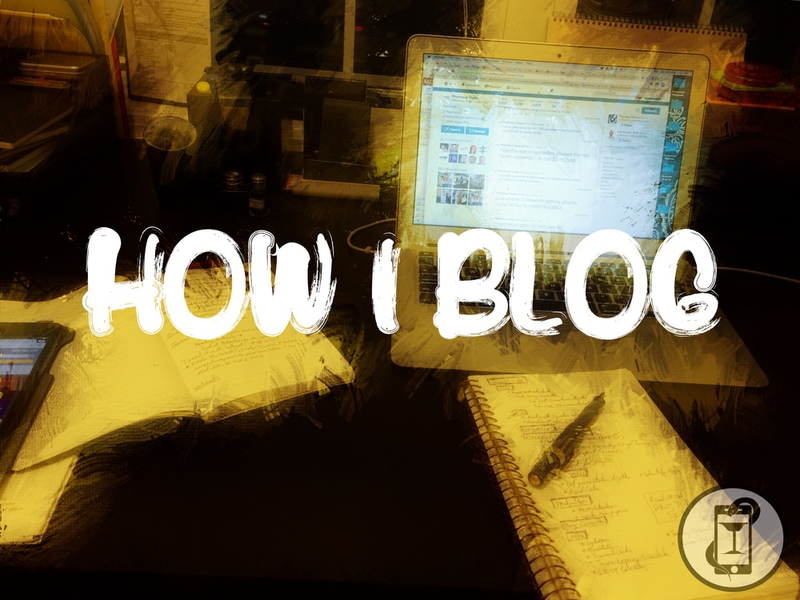 So, in essence, blogging and microblogging have slowly become the same thing for me. I think before you blog, you need to have a platform. This website, for instance, is hosted and powered by Squarespace and content management system. Other options include Blogspot and Wordpress. Each platform has their quirks and require some research into what you ultimately want to accomplish. Personally, I think that is the biggest question to ask before you blog: why you want to do it and what you hope to accomplish. I already mentioned why I wanted to blog and write, but I also wanted to brand myself, and hence the purchasing of a domain name and creation of content I can call my own. If you don't want to go that route and just want to informally blog without investing time and money, I feel a free account is a good road to travel. Myself, I wanted a space to write, host, and place my content that could easily identify myself, and, as such, I have made some investments. Once I figured out I wanted, i purchased the domain (coming up with a name was probably the hardest part) and designed the website. After that, I then set out to create the content. I decided that there were several topics I would write on, and try to stay true to including: Pharmacy, Digital/Mobile Health, Healthcare, Writing, and Academia. Taking this into consideration, I try to keep my content multifaceted and relate to two or more topics, but feel fine dedicating the time to writing on one topic alone. I feel by doing this, I can have a better presence and keep a better focus on my interests that others may share. Once I made these decisions, I just started writing. Find an Idea - Like I said, I have a few topics I center on, so I read a lot of news and follow people with similar interests on social media. Once I find something of interest, I research it further. Outline - Once I know what I want to write about, I put together a draft and outline the post. I think about the title, Introduction to topic, core content focused on my argument/key points I want to make, and a conclusion. Often I do this by hand and write in a journal or on a desk notebook. At this point, I have tons of tabs open on my computer I am reading over, saving ones I may link back to, but still haven't really typed anything on my website yet. I find I keep a lot of 'tools' on my desk space to help me write, including fountain pens, doodle pads, and associated items to help me concentrate. It's a quirk, but I find it really helps to get myself in the zone (along with my choice of music). Just Write - This is something I choose to do, but once I know what I want to say, I just write and quickly glance at my outline to stay on topic, but overall it's pretty loose. Once I feel I have finished writing (which is something that just comes about), I reread my content, adding and subtracting pieces. I really am only looking to ensure my content is there and that it flows. Edit & Finalize - At this point, I insert images, hyperlinks, and associated content. I am not a perfectionist and don't slave away at my posts to make it perfect, I just want it to work. Honestly, I spend more time finding an idea and outlining than writing a post. Share - Once I am done with a piece and have published it on my website, I usually share it. However, I recognize that sometimes an article isn't being published at peak times (such as after midnight) and will use other tools (i.e. Buffer) to republish the article again over the next few days from my social media profiles (e.g. Twitter, Facebook, LinkedIn). Monitor & Assess Website Activity - After an article is published, I like to follow it on the backend of my website, by using Squarespace's own apps and linking the website with Google Analytics to see how many people are reading the article, whether it seems it was doing well against other things I wrote, and how people are discovering my articles. Was it from social media? Did organic search terms bring them to the website? I probably take a few hours a week to just page through the data and help myself learn how to change tactics and overall approach for future articles. Blogging is fun. 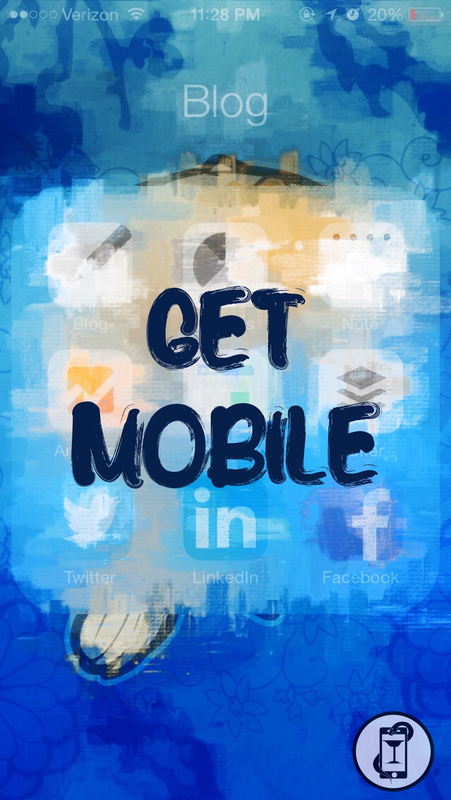 It's really engaging and helps you build a presence online. I think that is great if you want to market yourself and demonstrate what you know and have to offer. It is also a great creative outlet. My recommendations for those seeking to get online and contribute is to take time, don't rush, and don't expect a downpour of interest in what you have to say right away. It takes time. You write for yourself first and, hopefully, others will enjoy it and help expand awareness of your work. I think once you focus on blogging for money it can become a definite job and a bit draining. Also, read your comments, but don't let negative comments and remarks knock you down too much. Learn from them, and decide if the comments are warranted and worth addressing. I don't think comments should turn you off from writing but, instead, help construct your process. Lastly, enjoy what you do, and keep it up.